Join us for yoga from 10-11AM at Lululemon of Aspen. For all levels. And afterwards from 11-11:30AM stay for mimosas, dancing and commUNITY! 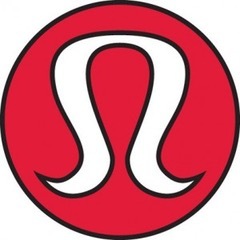 For more information contact Lululemon Aspen at (970) 925-2033.